Jiggles image around based on random greyscale gradients. Combine channels of 3 monochrome input images. Displace Image input pixels based on RGB values of DisplaceImg. 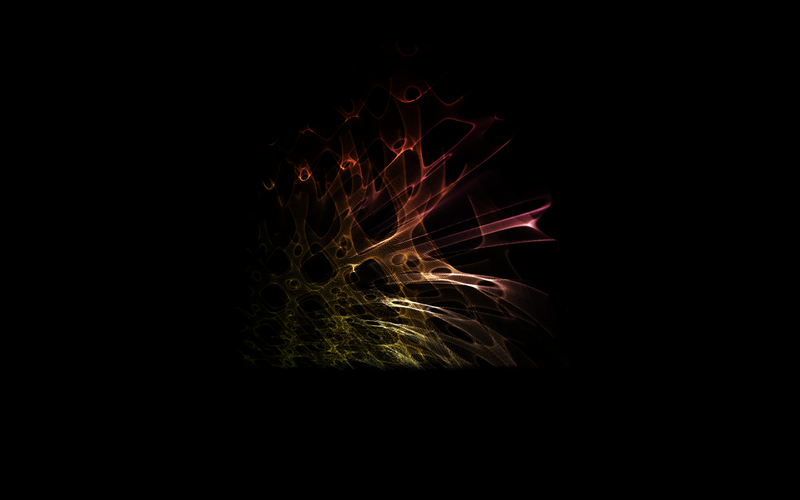 Creates random gradient in RGB channels. 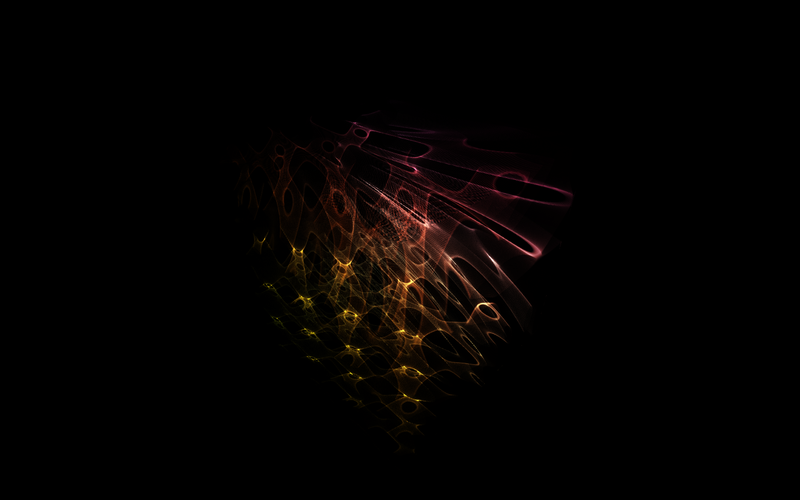 This is the GLSL vertex shader code for 3D noise. Fragment shader is the same as for the 2D variant. 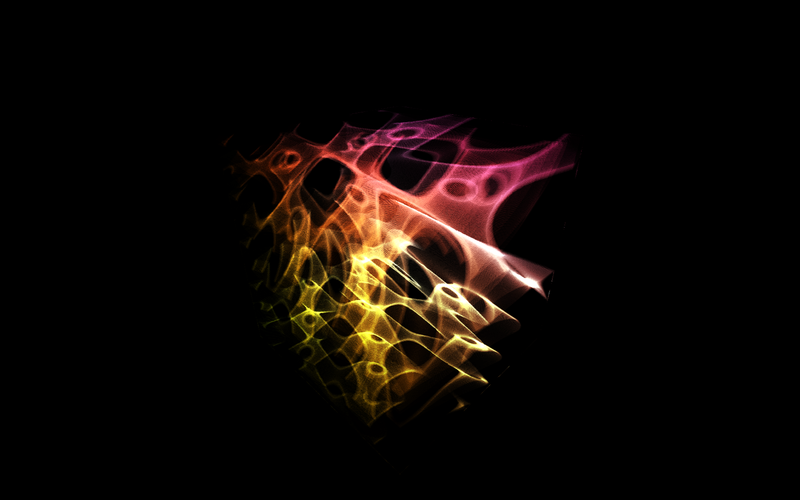 vBomb.fx HLSL vertex noise shader, from the NVIDIA Shader Library. // We're done, return the final noise value. You’ll need to put a GLSL Grid patch inside the GLSL Shader macro. I’d set the Vertical and Horizontal Resolution of the Grid to a higher value than the default 50. Try to balance resolution (higher the better) against frame-rate. Setting it to 256×256 will give an ultra-smooth mesh, but will potentially slow down the rendering, depending on your system. You could put the GLSL Grid inside a Trackball if you wanted, so you can spin the whole thing around. You’ll also need to put the whole thing inside a Lighting patch. I’ve tried to organise the code into blocks to make it easier to understand. I’m sure it could be made more efficient and/or elegant by combining some of the functions, but my aim was to make it easier to copy-paste discrete functions into other code, in nice self-contained chunks. It’s probably terrible coding practice, but I’ve placed all the variables for each function with the function definition itself, rather than declaring them all at the top. I found this helped keep the code ‘modular’, and it seems to work, so I guess the compiler can work its way through it OK.
I’ve suggested ranges for the various parameters in the shader code. You’ll also need this picture, as the permutation texture, connected to the ‘permTex’ input on the shader. And here’s a couple of examples of the code in action, courtesy of Marcos Prack. Very smooth, and looks like it’s running faster than it does on my MacBook Pro. Crashes on my laptop, works like a dream on my desktop machine. The red ones above are from a different version of the effect, that does work on my ageing MacBook Pro (though it’s still slow- 12-14fps at 640 x 360). Note the highlights aren’t as smooth, because I had to drop the resolution of the base mesh to improve the framerates a little on the laptop. Runs fullscreen (1680x1050px) on my MacPro, at realtime framerates. I will still attempt to optimise a little though, as it’s slowish on my (admittedly ageing) laptop. Makes greyscale triangles and squares. 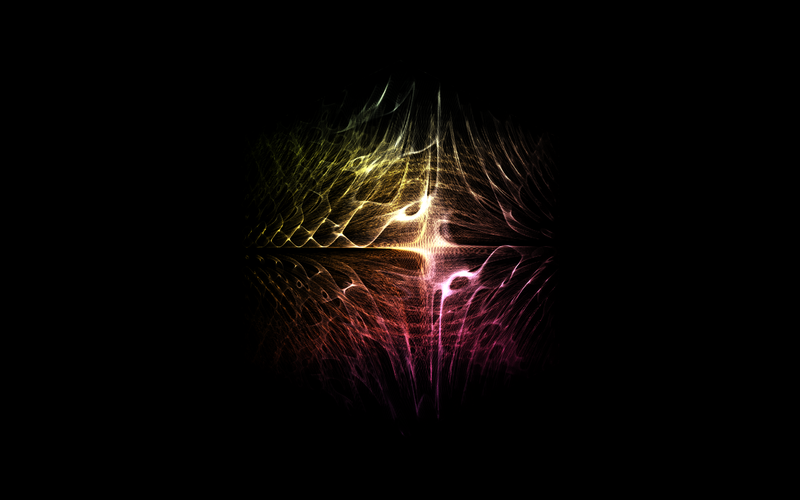 Just uploaded a QTZ with three variations on the basic random gradients theme, all in one CIFilter patch. 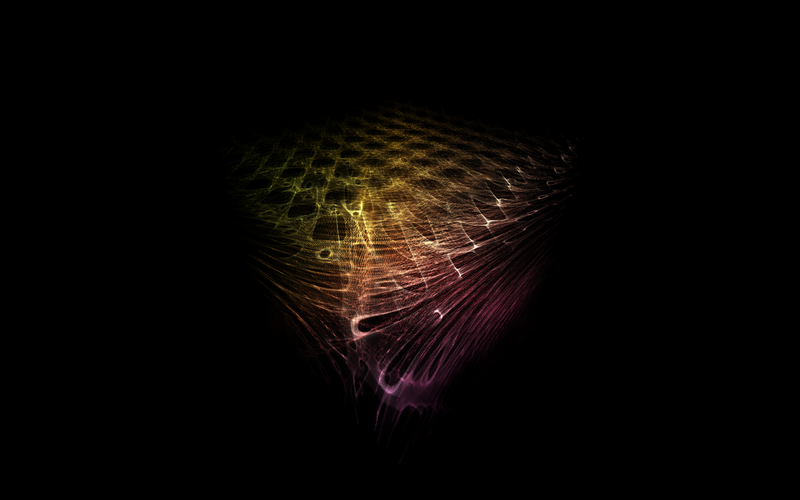 ‘tb_randomGradients_1.0.qtz’ in the box.net widget on right. Creates linear gradients between two random points across RGB channels every time ‘Trigger’ is clicked.